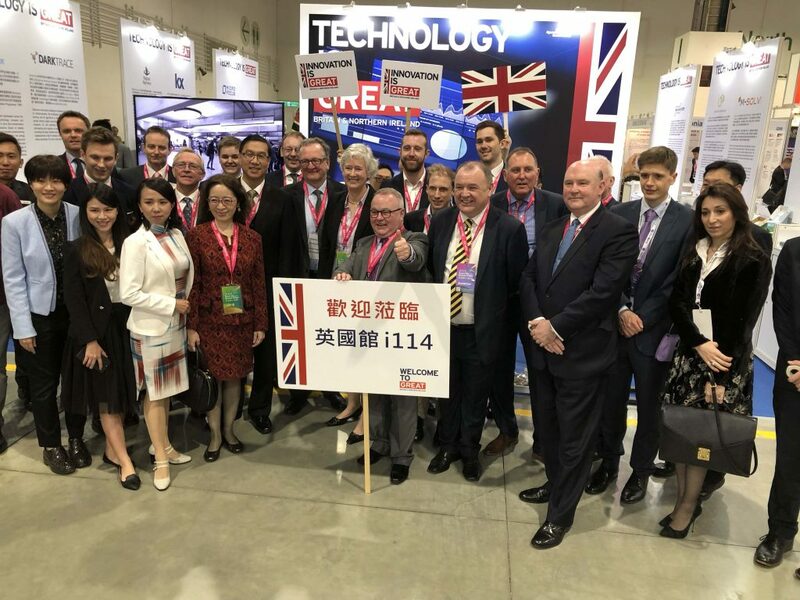 As one of the UK’s top Smart Cit­ies, we’re delighted to be part of the UK government’s stand at the 2019 Smart City Sum­mit and Expo in Taipei this week (26 – 29 March 2019). Peter­bor­ough is among the UK’s top 5 fast­est grow­ing cit­ies and we’re a hot­bed of innov­a­tion with one of the highest busi­ness start-up rates in the coun­try. Our Future Peter­bor­ough team is ded­ic­ated to mak­ing sure our city works as effi­ciently as pos­sible for busi­nesses and res­id­ents. The Smart City Lead­er­ship Pro­gram­me and Cir­cu­lar Eco­nomy ini­ti­at­ives are inter­na­tion­ally respec­ted for how they’ve improved Peterborough’s eco­nom­ic resi­li­ence and sus­tain­ab­il­ity. We want to share what we’ve learnt with oth­er cit­ies and regions around the world to develop more best prac­tice examples and sup­port more cit­ies on their smart city and cir­cu­lar eco­nomy jour­neys. Recog­nised as a lead­ing city in the cir­cu­lar eco­nomy trans­ition and invited to present at the World Cir­cu­lar Eco­nomy For­um (WCEF)in Hel­sinki, along­side Van­couver, New York and Ams­ter­dam. Share Peter­bor­ough, the city’s resource shar­ing plat­form for busi­nesses, highly com­men­ded at the UK’s nation­al Loc­al Gov­ern­ment Chron­icle (LGC) Awards 2018. Recog­nised as a lead­ing cir­cu­lar eco­nomy city for our work to meas­ure the impact of cir­cu­lar eco­nomy by the Ellen MacAr­thur Found­a­tion along­side Ams­ter­dam, Brus­sels, San Fran­cis­co and Toron­to. 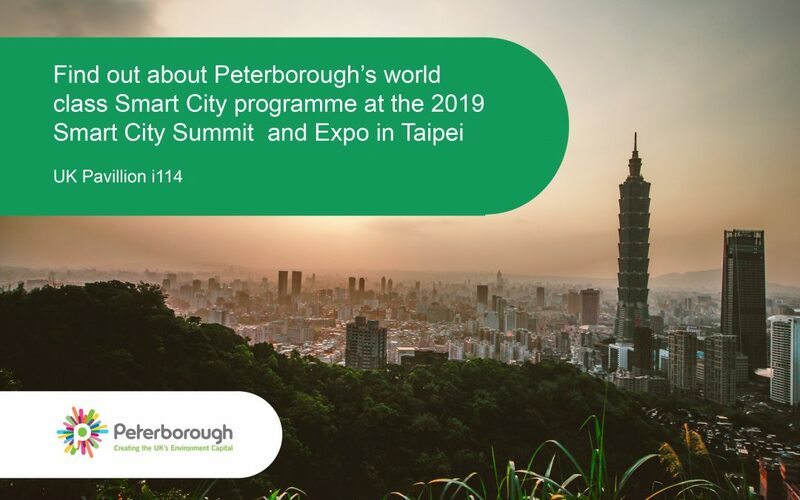 We’d love to tell you more about doing business in Peterborough and our Smart City and circular economy programmes. Come and find us on stand i114.